Hello friends! 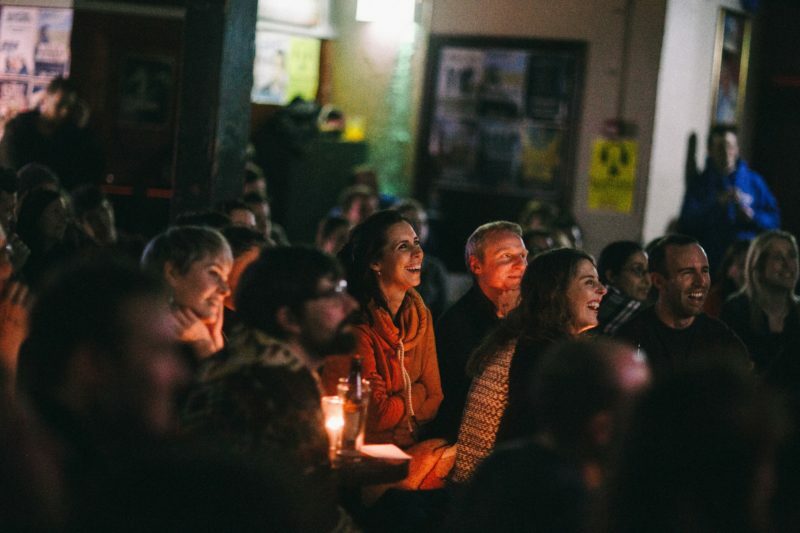 This year at Little Cinema has begun on a huge high point, with January’s screening chock-full of amazing short films. The bar has truly been set high for the year to come! As always, huge thanks to all who screened their films, and to everyone who came along to support them. We had an amazing night! If you missed it, or would like a second chance to see any of the films screened, now’s your chance. Scroll down for another look at those films currently streaming online, and please share any you loved on your social media, and lets boost the profile of these incredible films! Created as a mood piece for a project that currently being worked on around the theme of love and life lost. The narration is read by Tom O’Bedlam, music courtesy of Bensound.com. 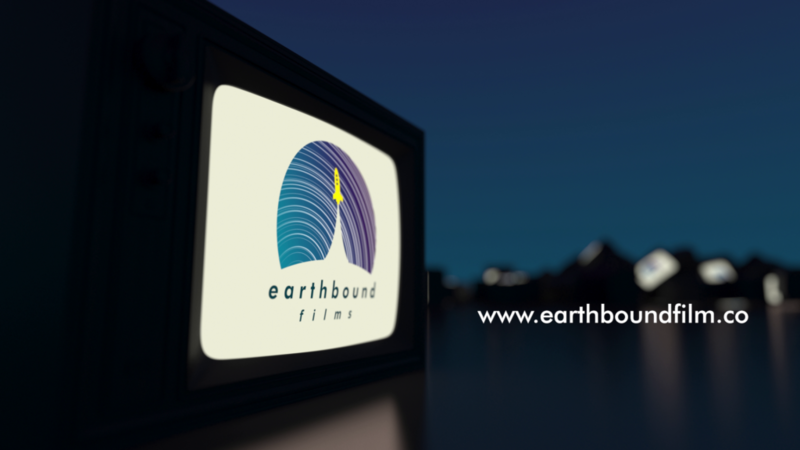 More incredible work from Chris of Earthbound Films. 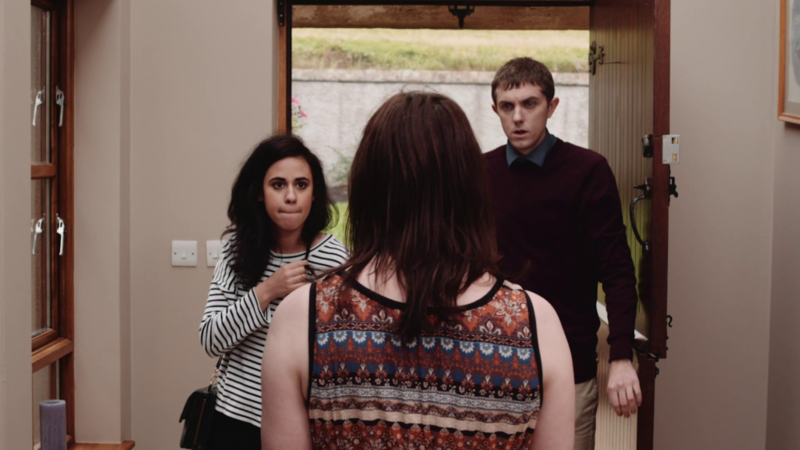 A young mother is interrupted by her partner as she is packing. Keep an eye on NUIG Filmsoc’s YouTube channel, where this will be uploaded soon. An atmospheric horror, this co-production was shot in the US by Little Cinema regular Christian Craughwell with his brother. 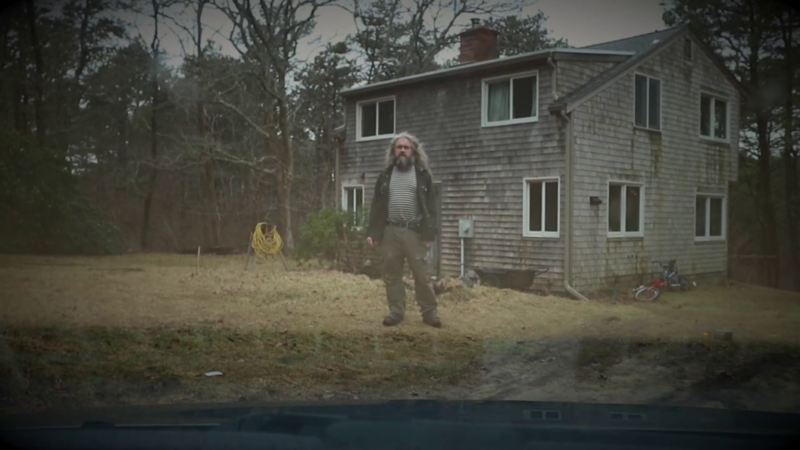 An incredible and hard hitting documentary following a homeless man who revisits his hometown. Ever wondered what Santa gets up to in January? Find out in this hilarious comedy sketch! Sometimes you need to spice up your life. Boy Racer tells the Story of Evan Murphy as he discovers a world of imagination in his grandfathers shed. Huge thank you again to everyone who submitted a film for the screening, and to each and every member of the audience for making it such a great atmosphere. We’ll be back again in February, so hope to see you all again – keep an eye on our social media for a date!That’s all for now!